The epitome of luxury and reliability all in one sedan. 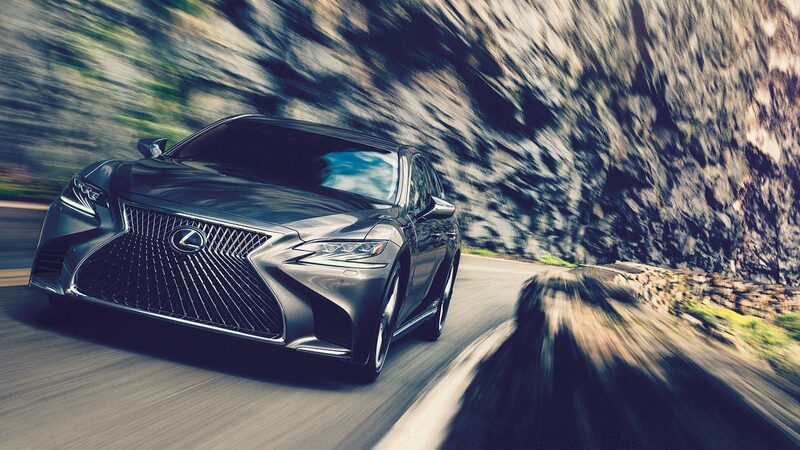 Whether you're a driver or a passenger in the LS, you'll know you're in a special car. First-class attention to detail and craftsmanship that is sure to make the LS the new pinnacle of full-size sedans. 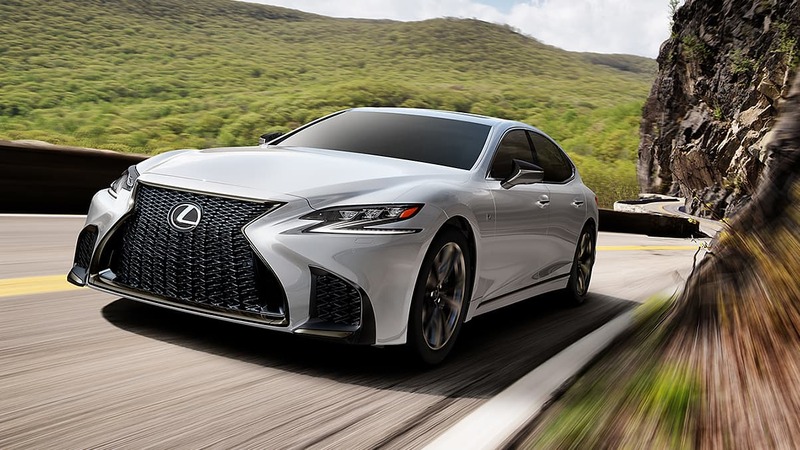 The 2019 Lexus LS is built on the same platform as the high-performance LC coupe, so it's sure to provide smooth, responsive power delivery. You have two options when it comes to powertrain on the LS, either a hybrid system with a 354 total system hp with a V6 and electric motors, or a 3.5 Liter twin turbo V6 that produces 416 hp. You'll be hard pressed to find a spot in the LS that's not covered in high quality leather. 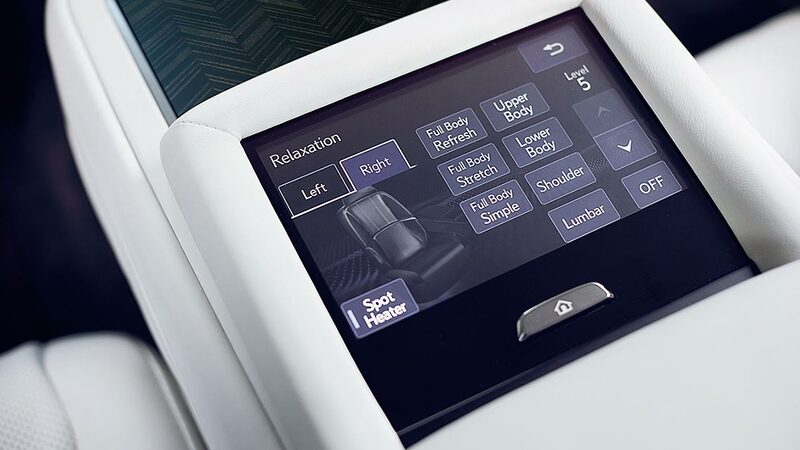 You also have a myriad of high-tech features when it comes to entertainment and comfort. The LS features a standard 12.3 inch display with split screen that you can use for navigation, music, climate control, and more. You also have access to an optional Mark Levinson surround sound audio system with 2,400 watts and 23 speakers, creating an unparalleled listening experience. 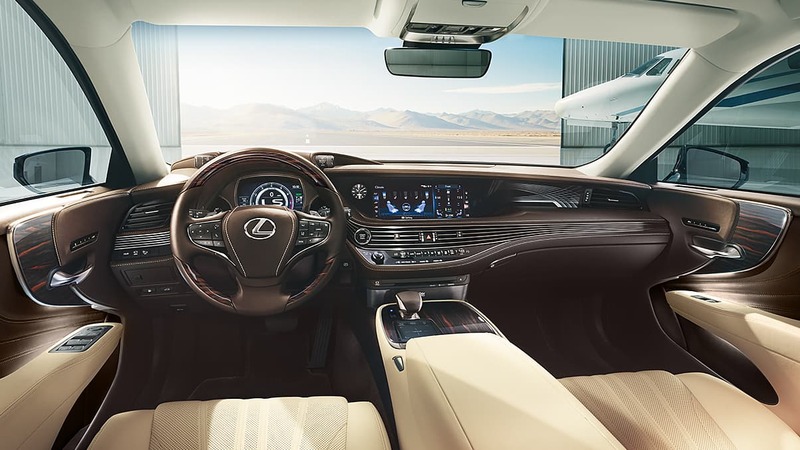 The goal of the Lexus LS is to create an opulent interior experience for every person in the car. For that reason, the attention to detail extends past the front to the rear, where absolutely no expense is spared in making the most luxurious rear seat possible. 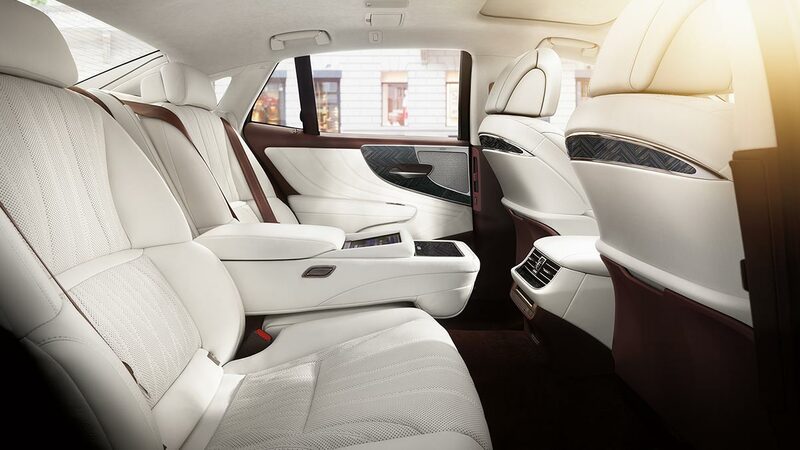 If you opt for the Executive class seating package you'll take that opulence to another level with extended rear leg room, class-leading reclining angle, and heated and ventilated seats with a massager. Upgrading to the executive package includes a wood and leather-trimmed rear-center console with a 7 inch touchscreen which gives the rear seats access to climate, media, and massage settings. It creates a much more luxurious rear-seating experience that allows the rear passengers to feel in control. 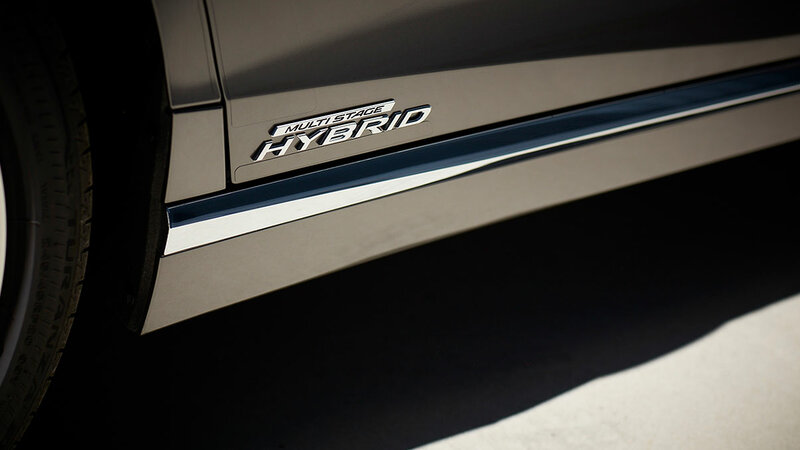 The LS hybrid features the same Lexus Multistage Hybrid system as the LC, which allows the hybrid to benefit from the power of the V6 engine, and the instant torque from the dual electric motor system. Opting for the hybrid powertrain allows you to benefit from similar performance as the regular twin-turbo V6, while drastically improving fuel efficiency. The exterior of the LS receives a number of styling upgrades when you opt for the F Sport package. You'll receive 20-inch wheels with a dark graphite finish, a new sport front fascia and mesh grille, exterior F Sport badges, and darkened chrome lower trim. You'll also receive sport suspension, and optional Variable gear-ratio steering, active rear steering, and active stabilizers with the performance package. The interior of the LS F Sport receives a couple of sporty upgrades. You get lexus LFA inspired racing gauges, 28-way power front sport seats with enhanced bolsters and "L" motif design. You'll also gain the option to opt for the red interior seats with the black trim, a color combination that is always exclusive to the F Sport trims.